As a property owner, you are tasked with the responsibility of overseeing your property’s safety, comfort, and functionality. That’s why it helps if you are always prepared for the unexpected. When the lights or power goes out, the last thing you want to do is wait. Each moment that your electricity is out, the less safe and secure your home becomes. Keep area power failures from being an issue by purchasing a stand by generator you can depend on. We offer a full line of Cummins propane, natural gas as well as diesel generators and can offer turnkey solutions for your home or business. When Riverview homeowners want to purchase generators or to have their Cummins units serviced, they contact J & D Electric Ltd. We can help you keep the lights and power on when you need them most, especially during storms, rolling blackouts, and other critical situations. You can’t predict Riverview’s weather or when your electricity is going to go out. You shouldn’t leave yourself or your family at a disadvantage that affects their safety and comfort. You also can’t deny the convenience and affordability that a generator provides. 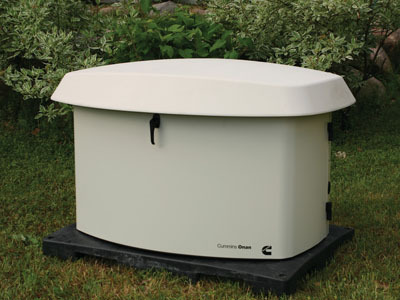 By choosing a Cummins stand by generator that can power your whole home or office with ease, you give your family, employees or customers the security they need to enjoy optimal comfort and peace of mind when the power goes out everywhere else. One of the best ways to figure out what sort of generator you need is to picture your home or business without power. What are the electrical appliances you will need if you have to go without power for a few days? 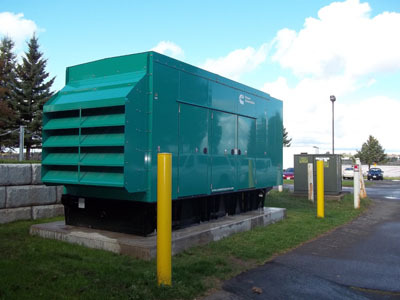 These are just some of the basics that you should consider when deciding what your stand by generator will need to power at your Moncton property. You can research your needs online to find out the power needed for each or there is often a sticker on the machine itself with the information. Once you have the number check to see that you have a generator that covers the total amount of energy you may need. It is recommended to get a generator with a little more power than is necessary. Alternatively, our technicians can analyze the power usage in your home or business and provide you with an accurate account of the type of generator that is best for you. Let us provide you with the backup power you need to power your Riverview home or business. We can access your situation and provide you with affordable generator solutions that fit your budget and power needs. 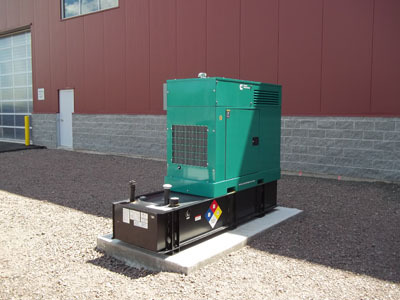 Contact J & D Electric Ltd and let our Cummins generator experts enhance your facilities value, functionality, comfort, and security today.